Have I been busy or what? 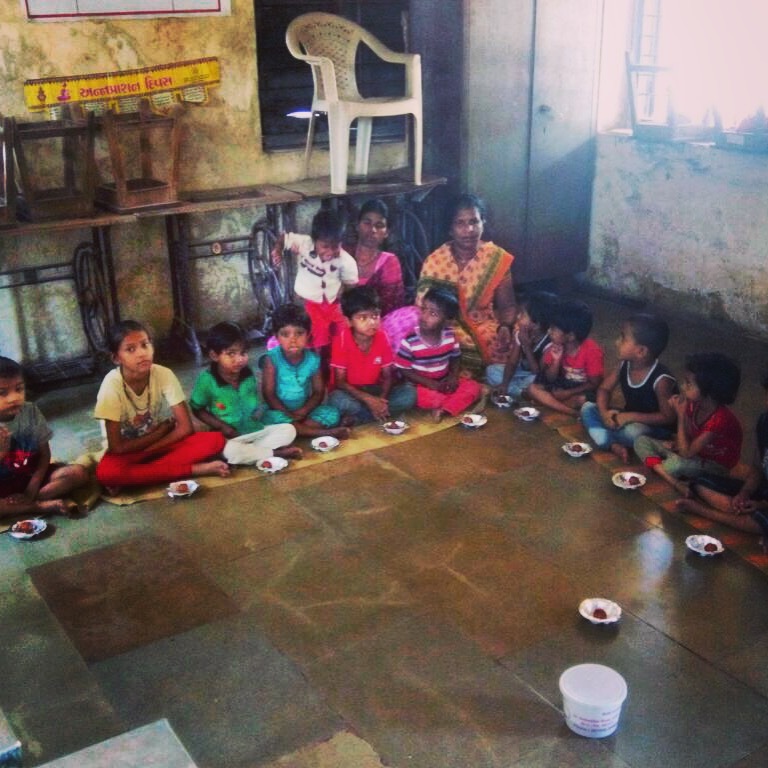 I have been watching these lovely beautiful children enjoying their treats every Monday, just haven’t had a chance to share these with you! Auntie told me that children really enjoyed sweet treat!! If you like to get involved or donate please don’t hesitate to contact us. 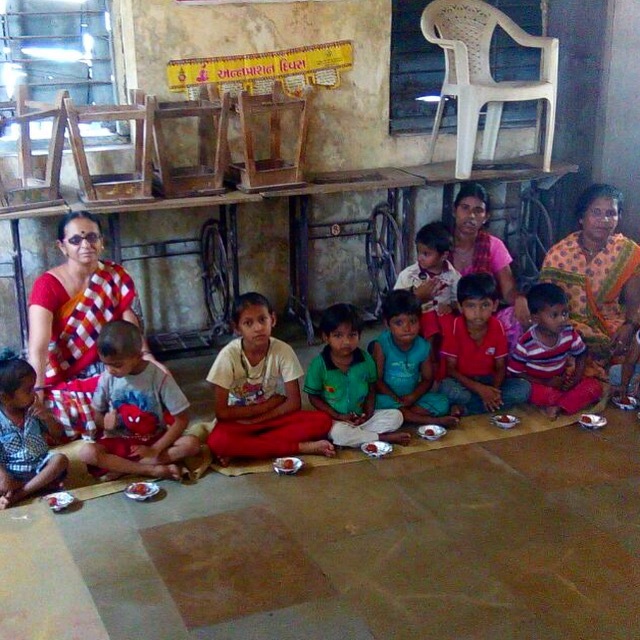 This entry was posted in Monday meal and tagged Aagnawadi, Gulab Jamun, Monday meal, Sweet Treat. Bookmark the permalink. That sounds like some awesome service that is going on over there with those children. For the uneducated, what are those interesting looking food items? What are the ingredients? Keep up the good wrok and God bless your efforts. Thanks Troy! It is Gulab Jamun (sweet Rose Ball, translated in English). 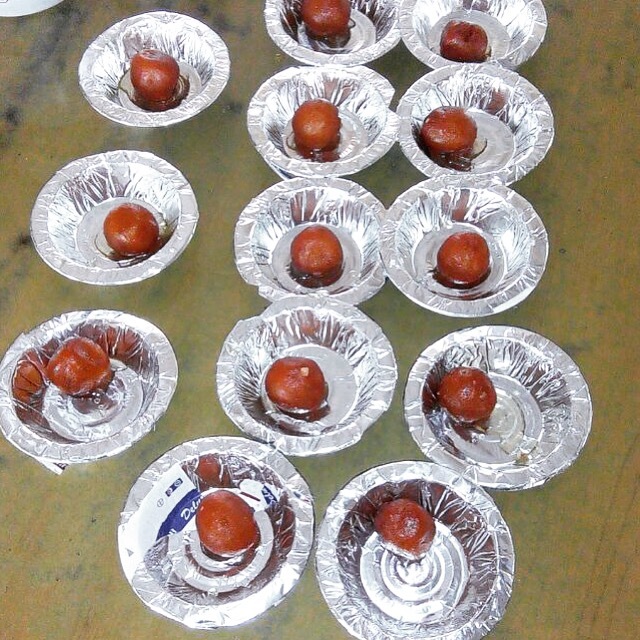 Here is the click link for recipe – http://www.khanapakana.com/recipe-search/s/gulab%20jamun/t/e. It is made with milk powder, and sugar.